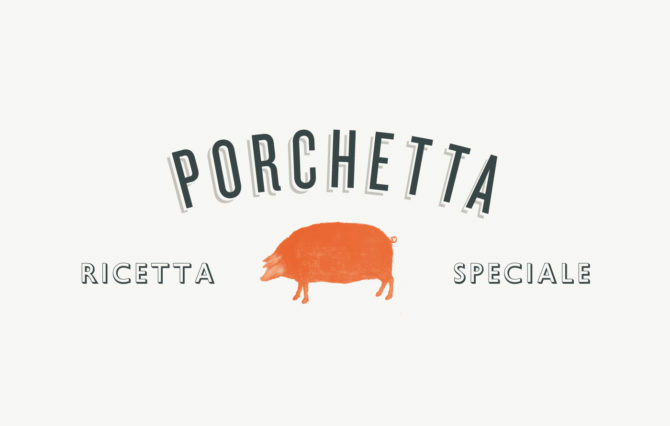 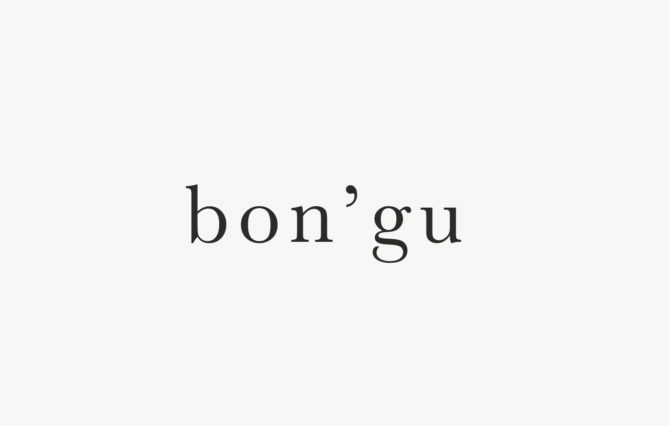 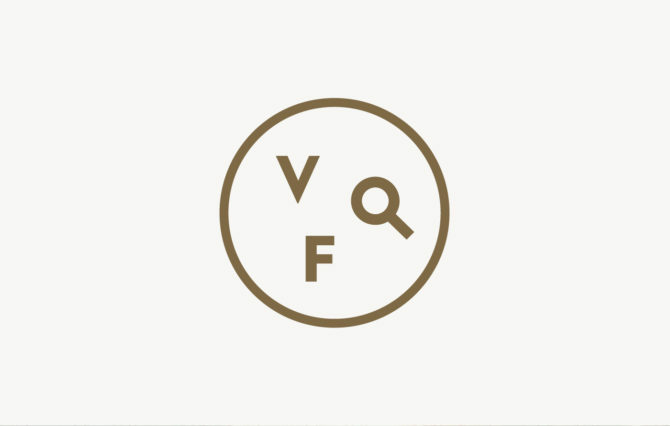 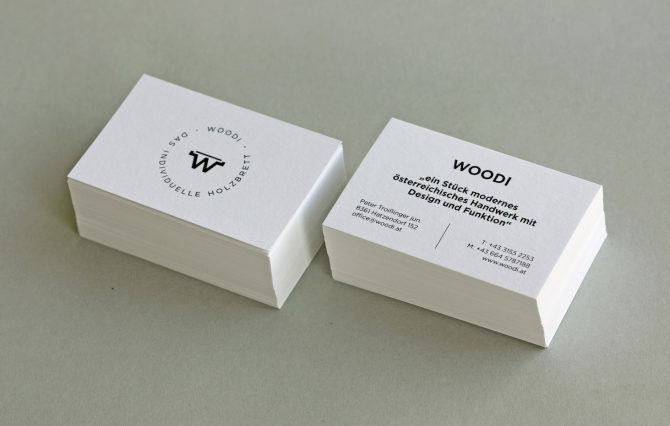 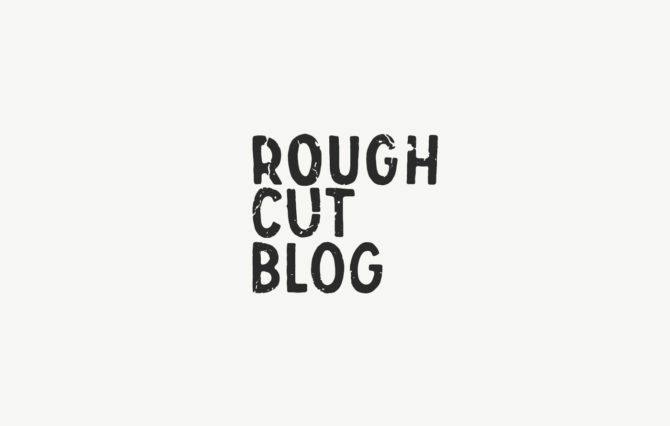 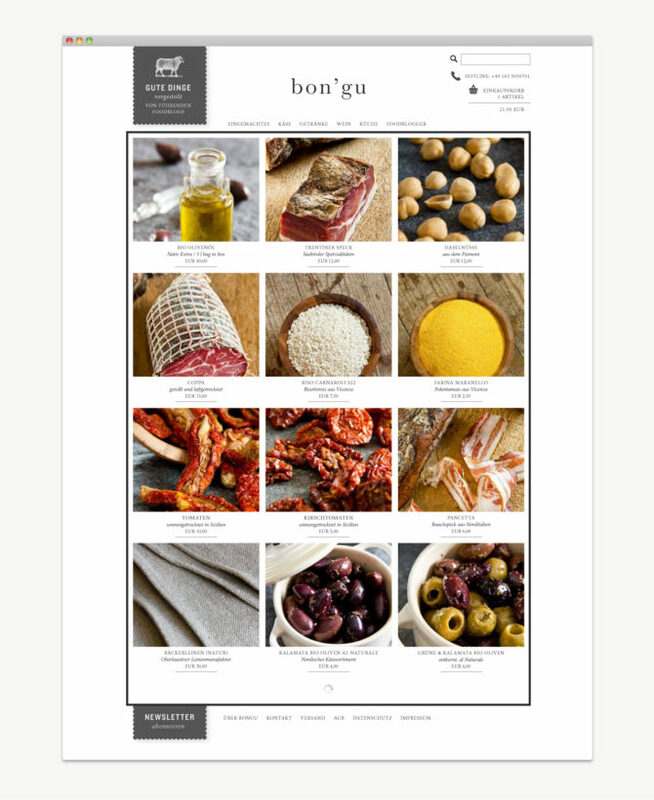 Our services include product and brand development, design, art direction, corporate identities, photography, websites, packaging, typography and more for quality food & drink ideas. 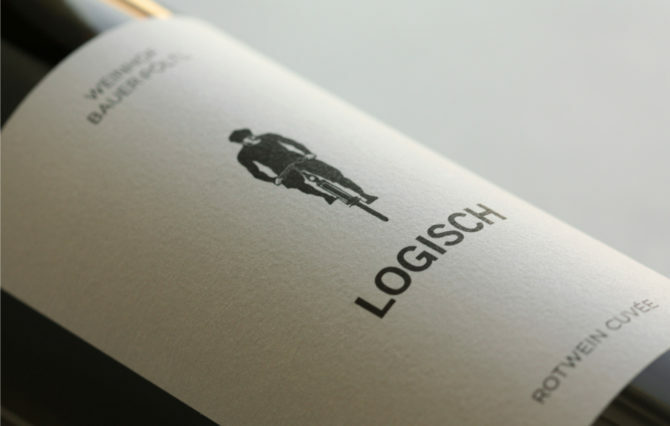 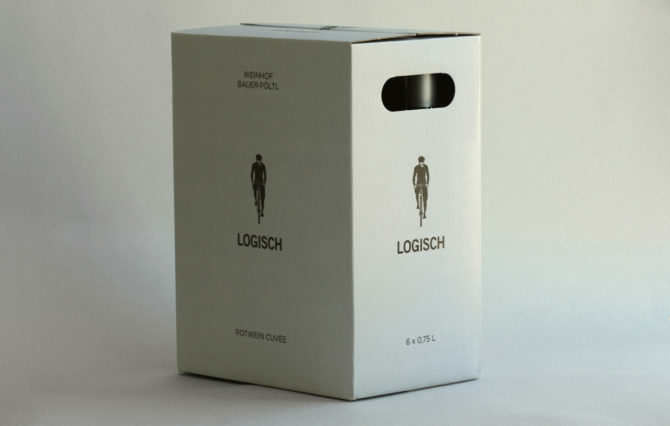 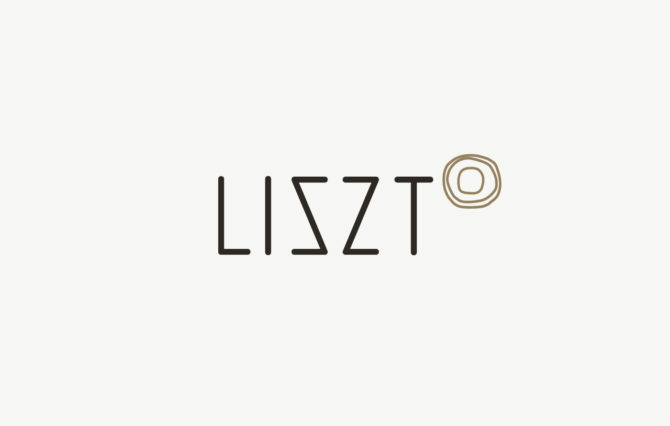 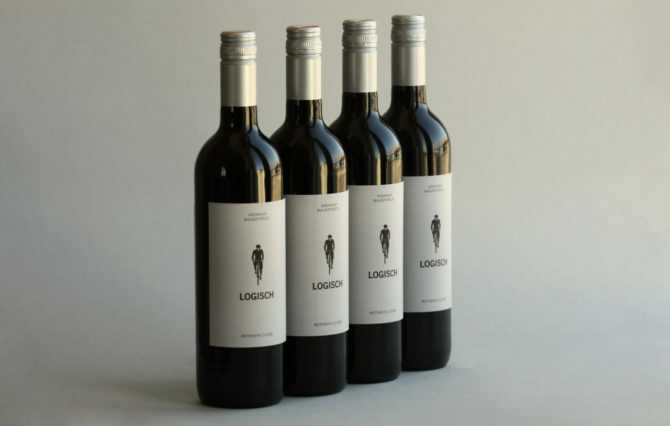 We are proud to work with this innovative winery and tavern in Leithaprodersdorf. 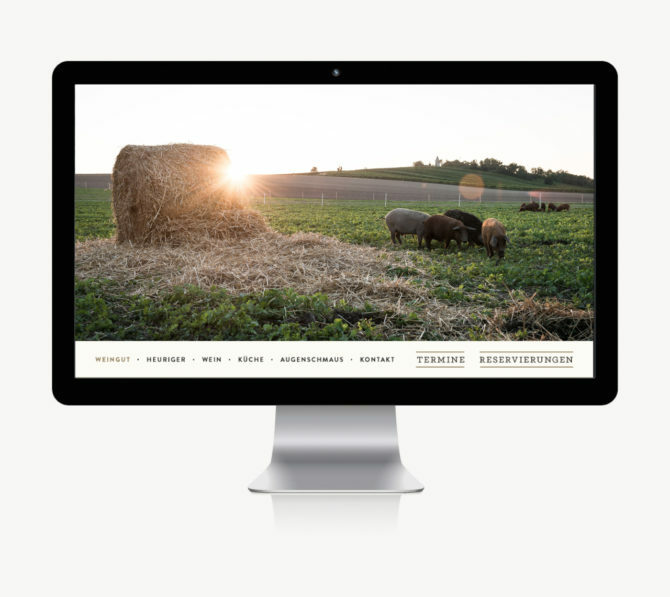 We did a whole rebranding that includes new logo, colors, texts, website, print products, wine labels and more. 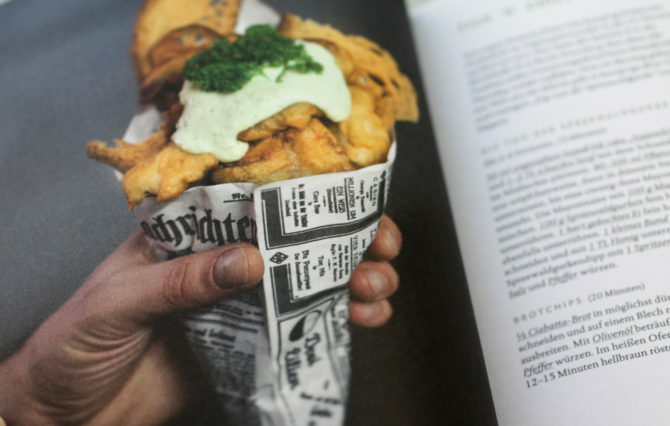 Stevan Paul's answer to trends in fast food offering a wonderful compendium of stories and recipes from around the world. 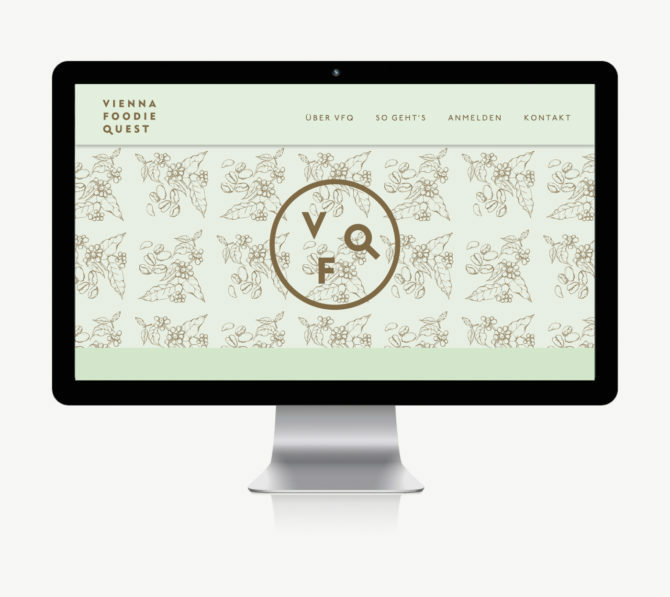 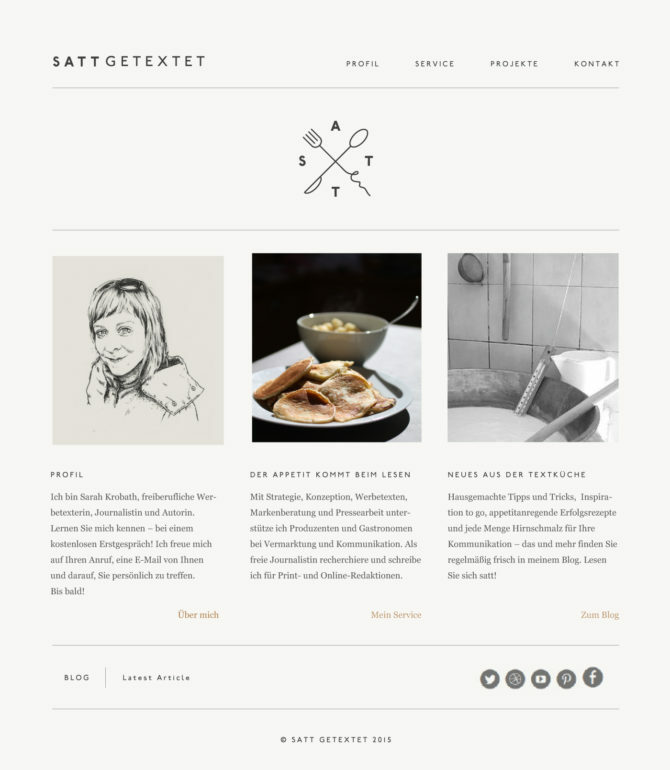 Soft Redesign and Website for one of Austrians most famous food blogger and marketing specialist Alexandra Palla. 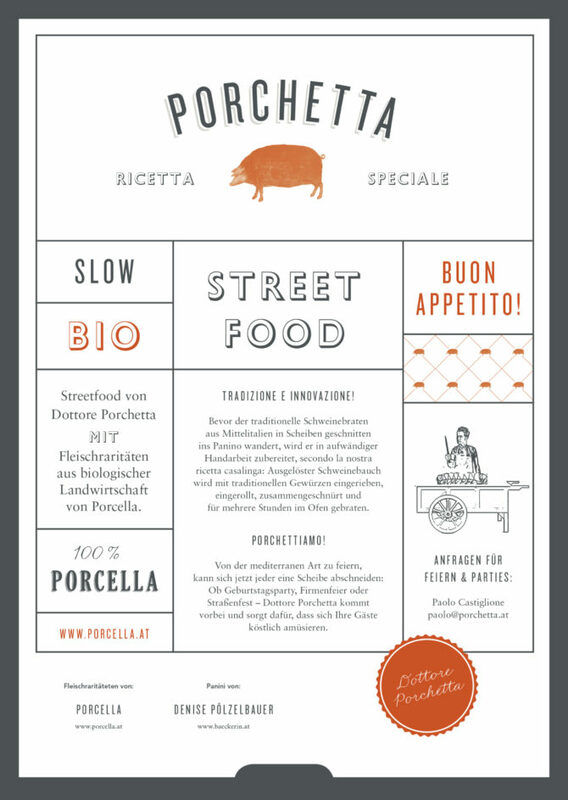 Project Development and Corporate Design for a street catering service. 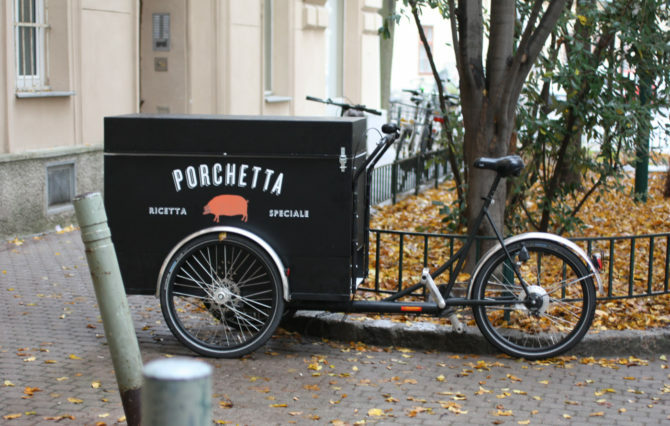 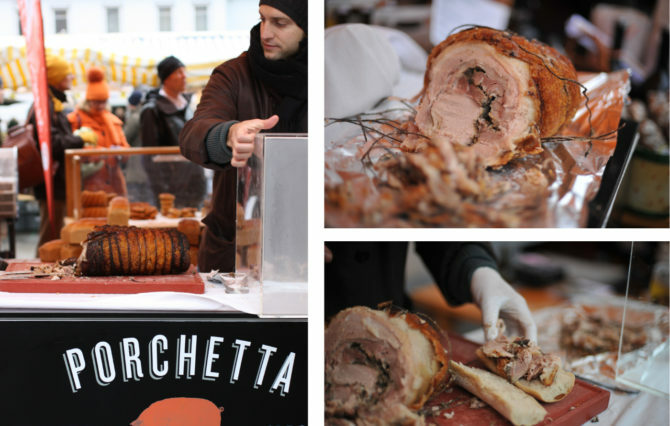 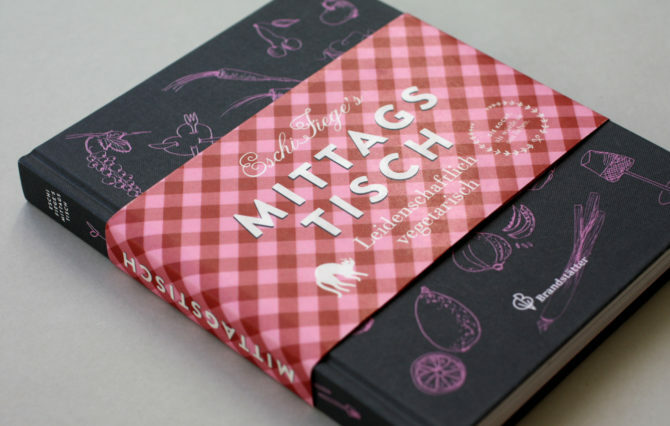 Eschi Fiege runs one of the most hyped secred kitchens in Europe, right at the Naschmarkt. 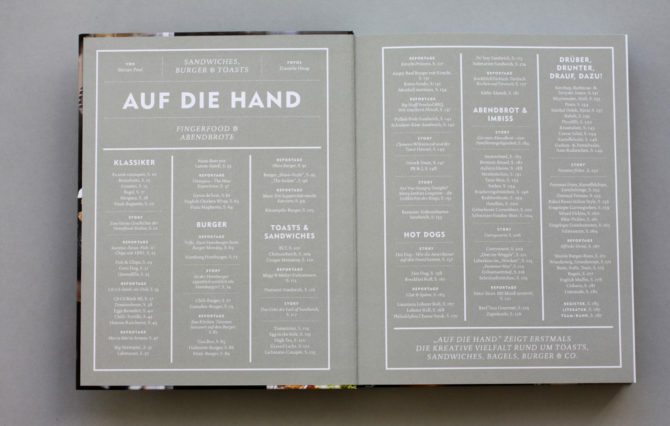 With this title this wonderful place and its recipes becomes more accessible. 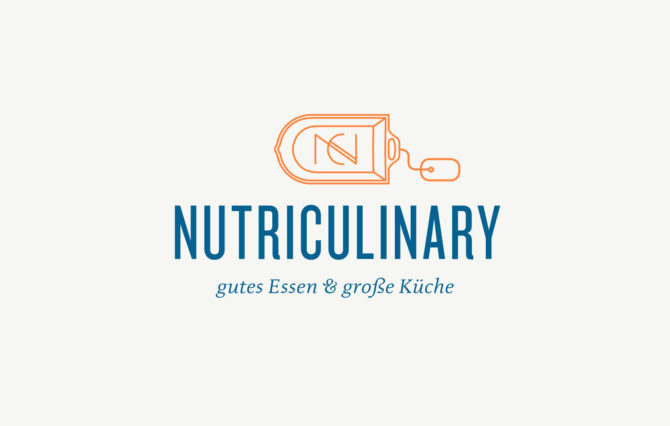 Product Development, Corporate Design, Marketing and Sales for a new cooking kit that serves as a wonderful base for meat cuisine. 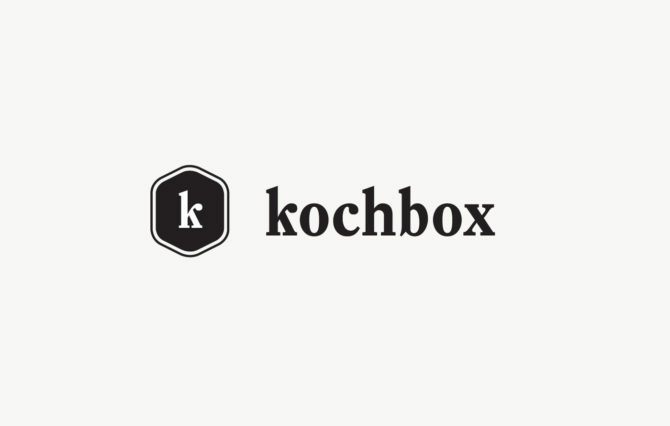 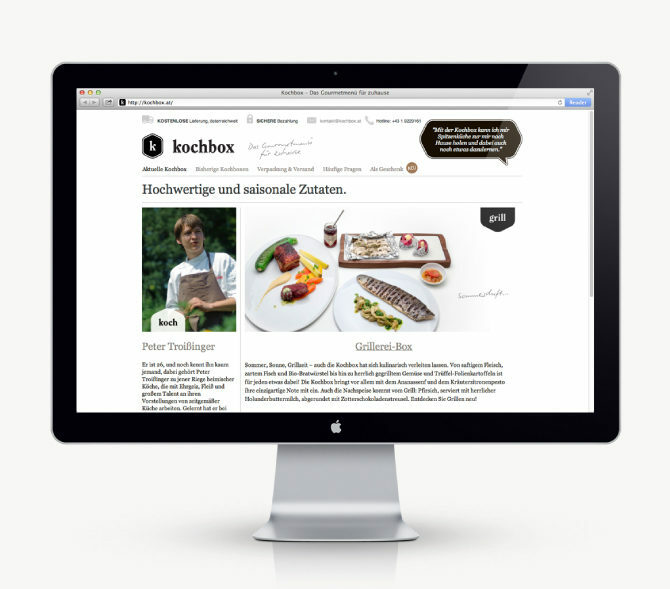 Corporate Design for upstarting food communication expert, journalist and author Sarah Krobath. 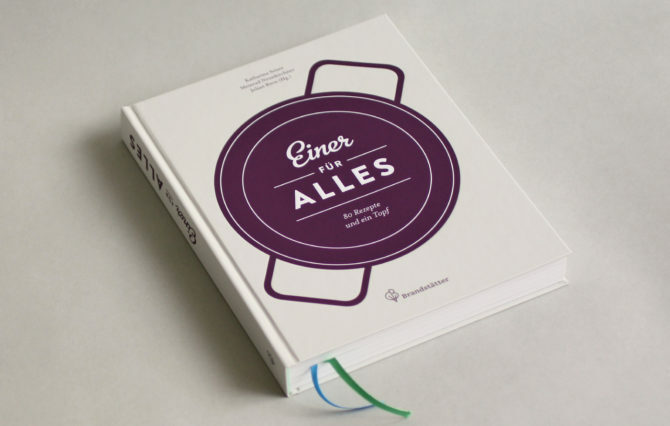 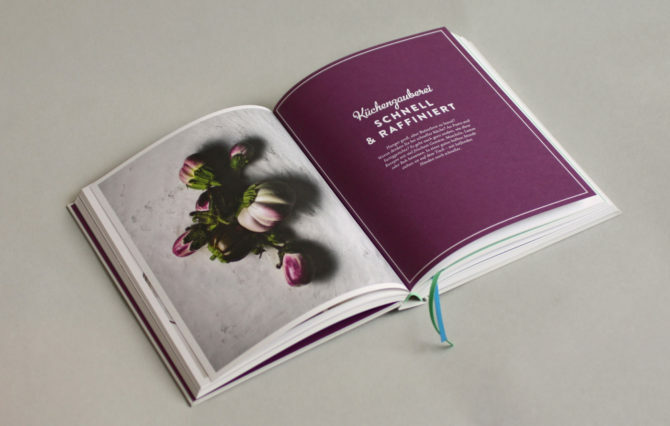 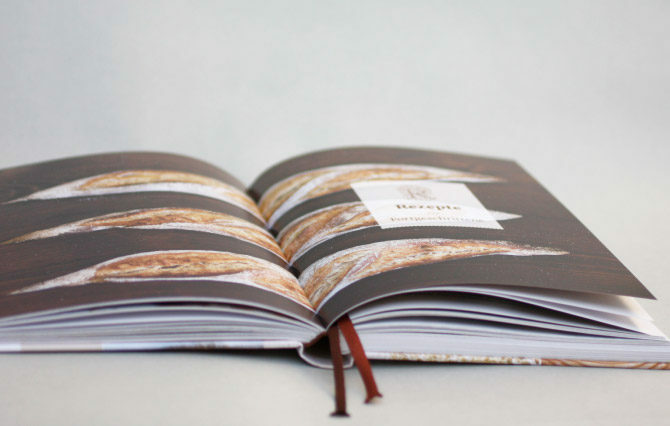 A beautiful book full of ideas to answer what to do with just one pot. 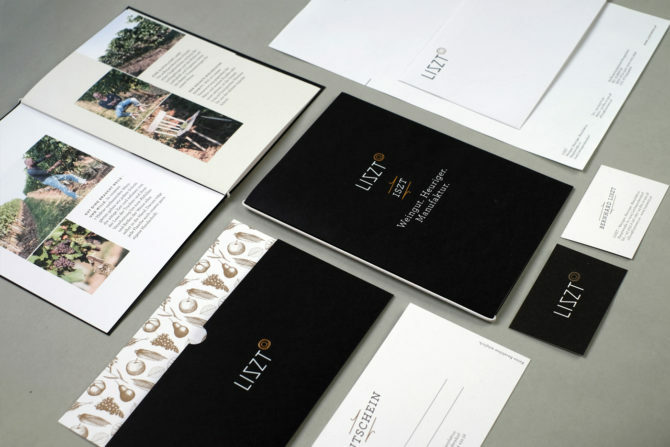 Our task was Art Direction & Graphic Design. 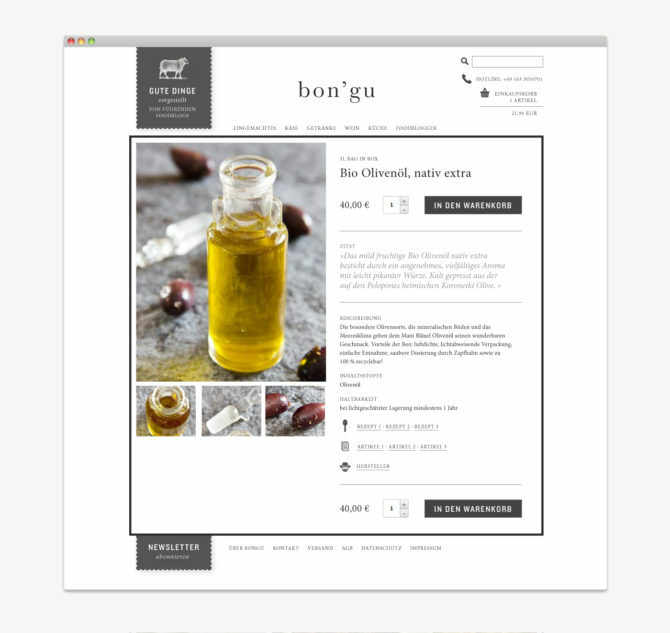 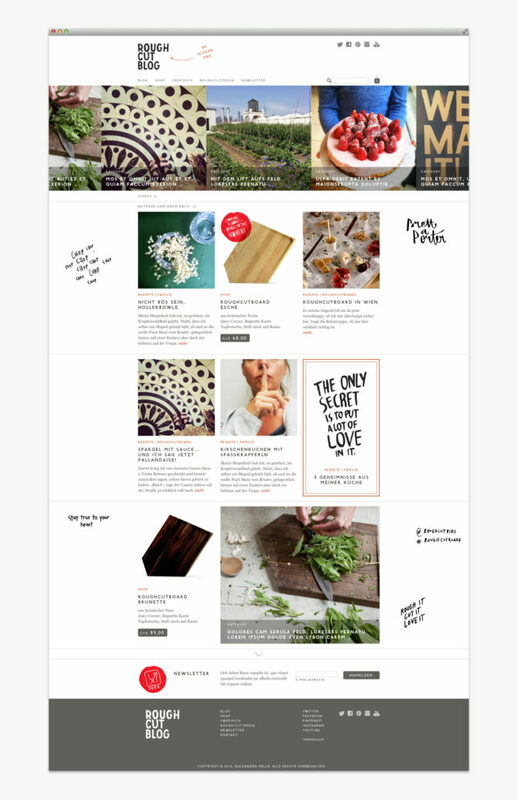 Website with soft Redesign for Stevan Paul – the great cookbook author, food journalist, writer and blogger. 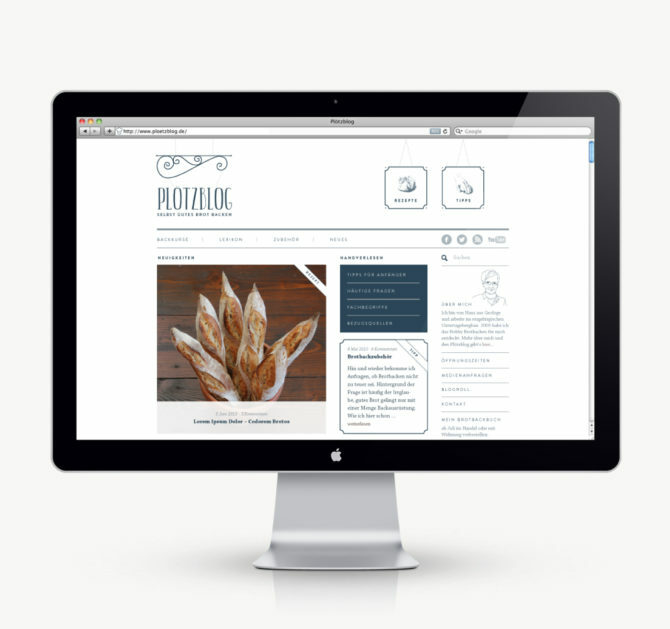 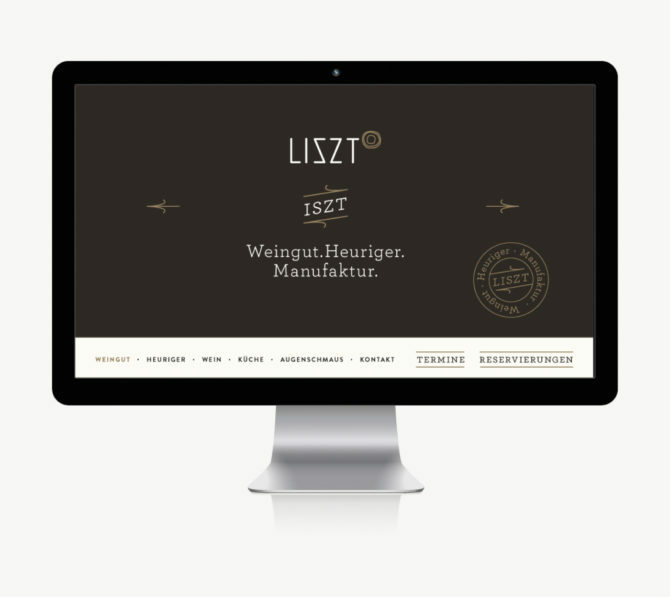 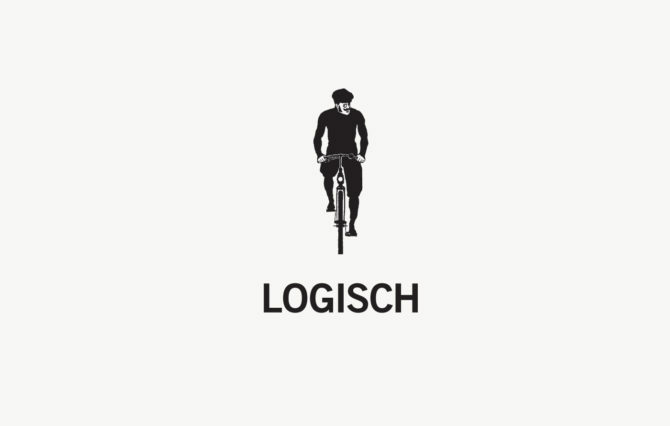 Corporate Design and Website for the leading german speaking online portal around bread and baking. 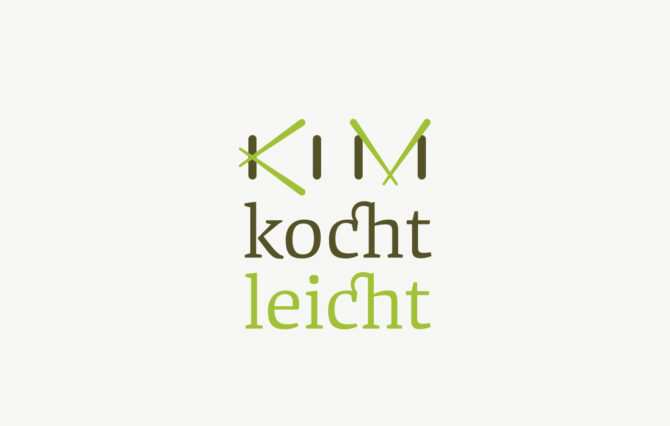 The latest title by Austrian-Asian Celebrity Chef Kim. 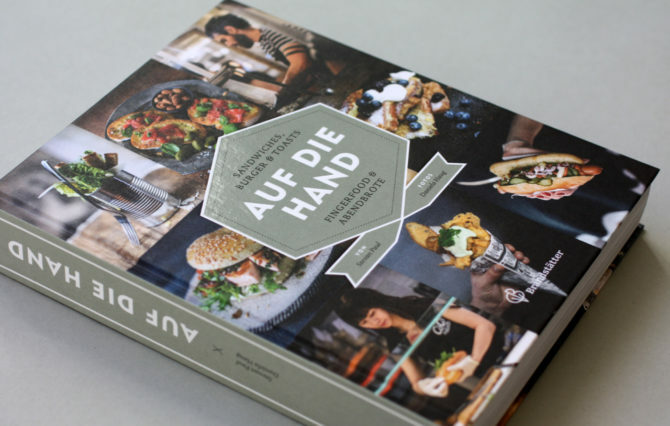 This time offering a light and very practicable cuisine. 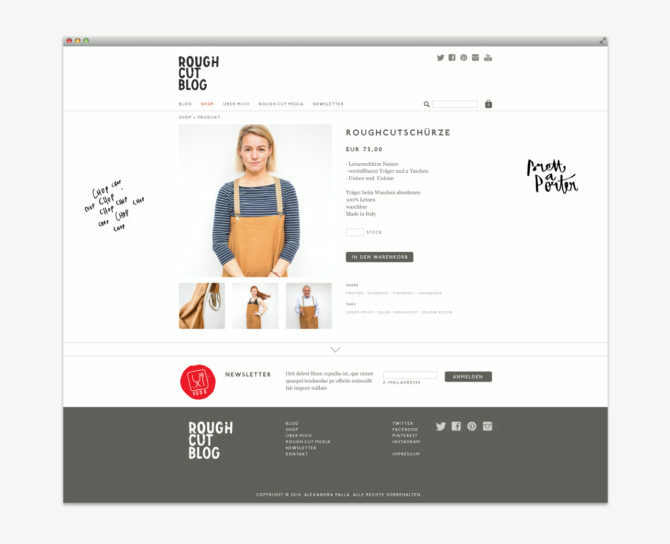 Le Foodink is happy to work with this e-commerce platform and support its goal to become a resource of handpicked quality products. 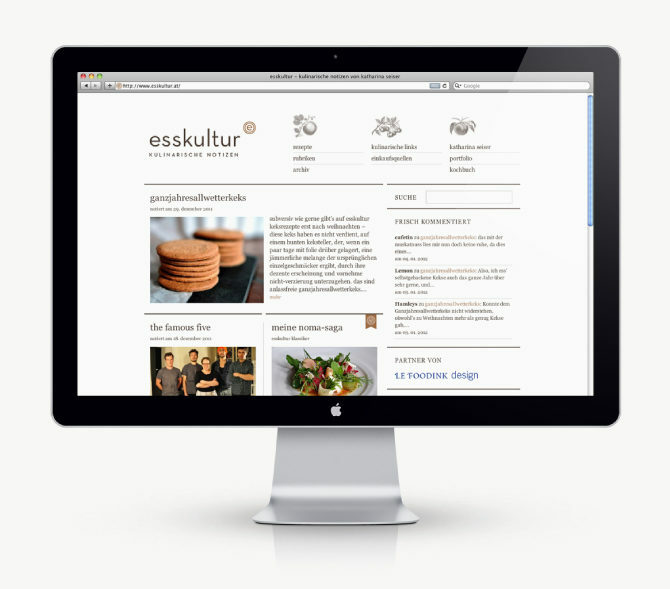 We provide Design, Web Development and Ideas. 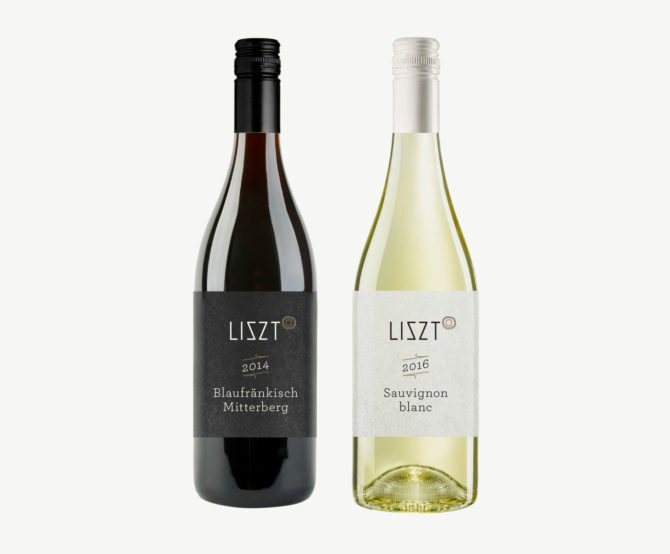 Le Foodink supports this delicious and organic wine with branding services and is very grateful to work with the cordial Bauer-Pöltls. 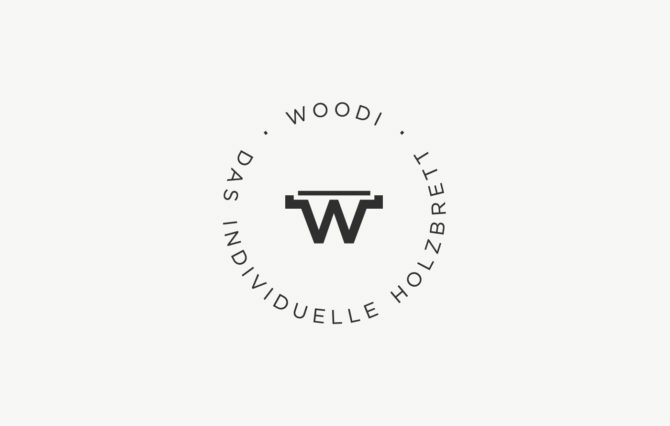 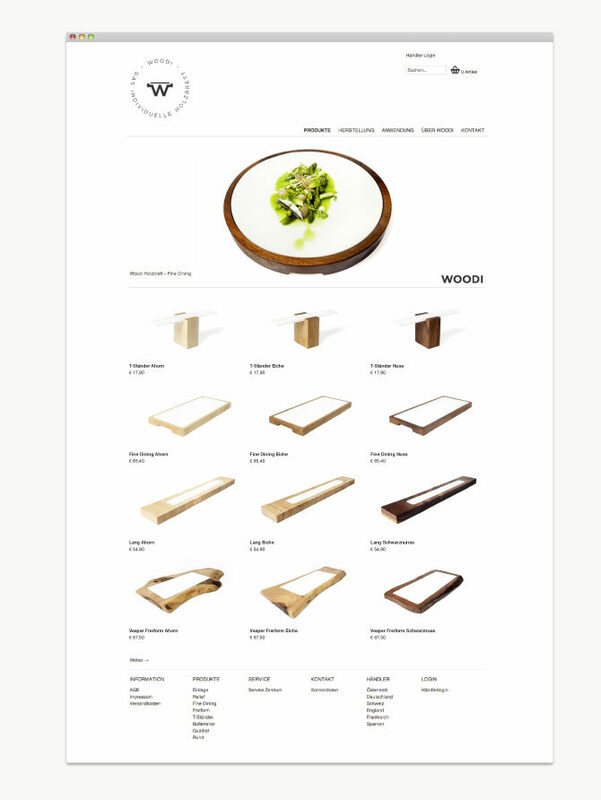 WOODI is an innovative culinary board that allows an exceptional presentation for things like cheese or sushi. 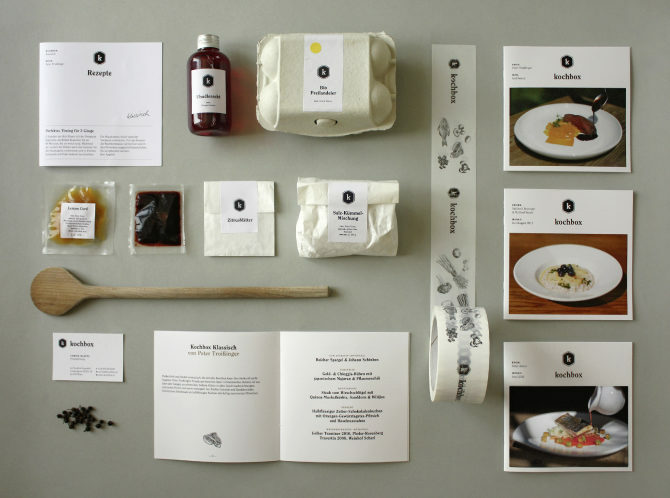 Le Foodink supports this project with an identity program including logo, stationary, website and shop system. 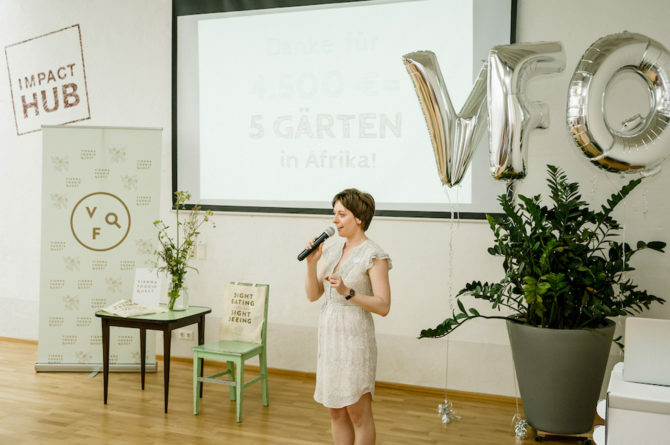 In various partnerships with chefs, social institutions, packaging and delivering experts Le Foodink initiated this project offering a new way to cook at home. 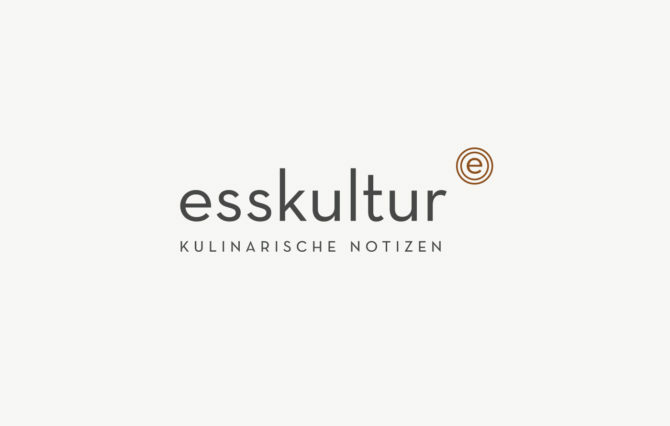 Esskultur is one of the most influential german speaking food blogs and plays an important role in discovering and promoting food related ideas. 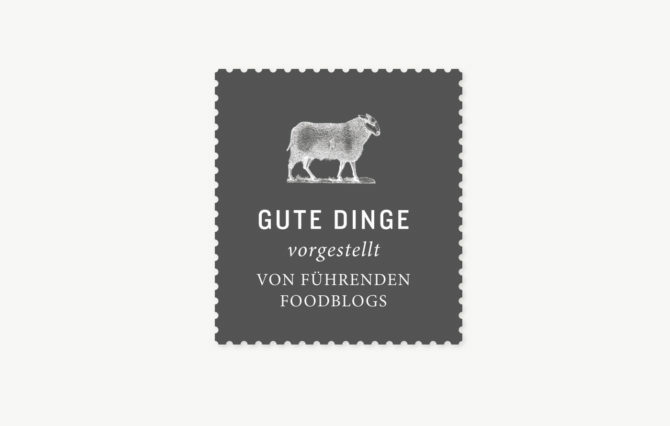 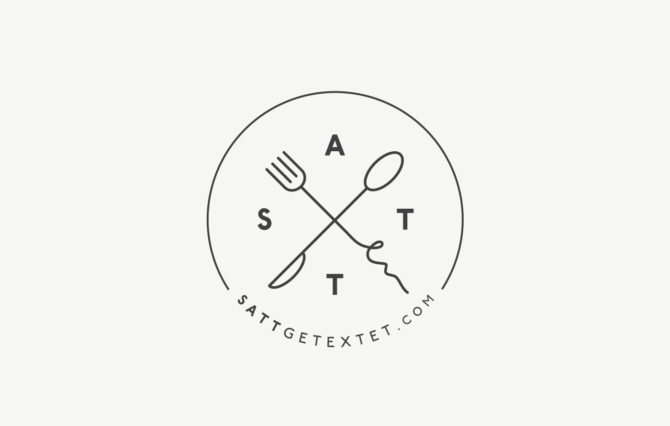 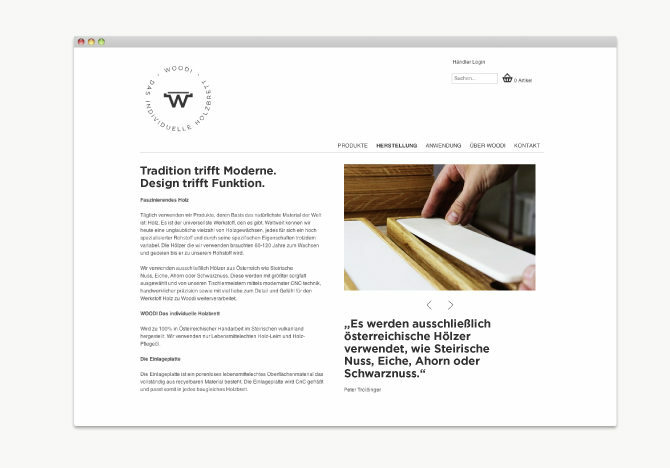 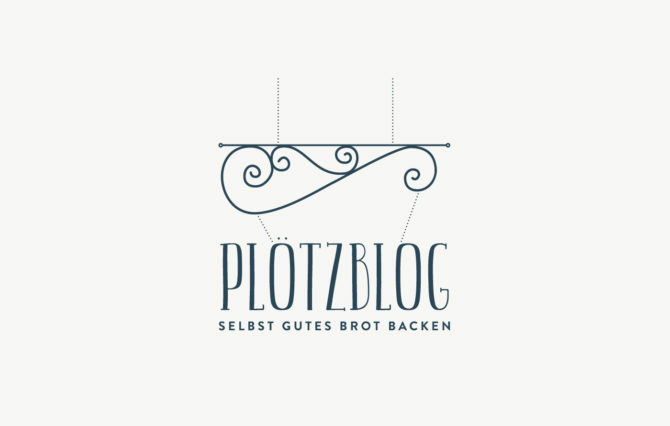 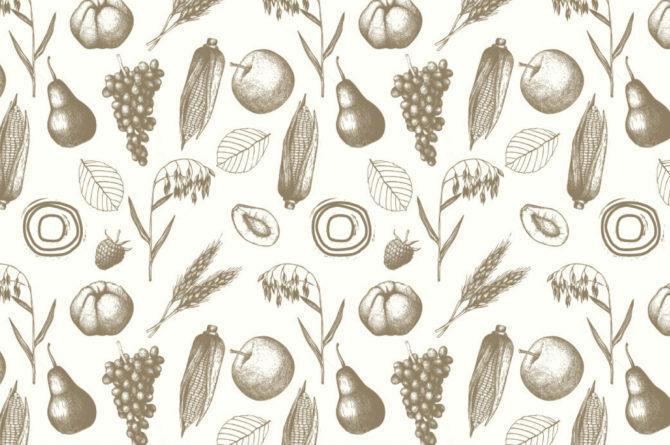 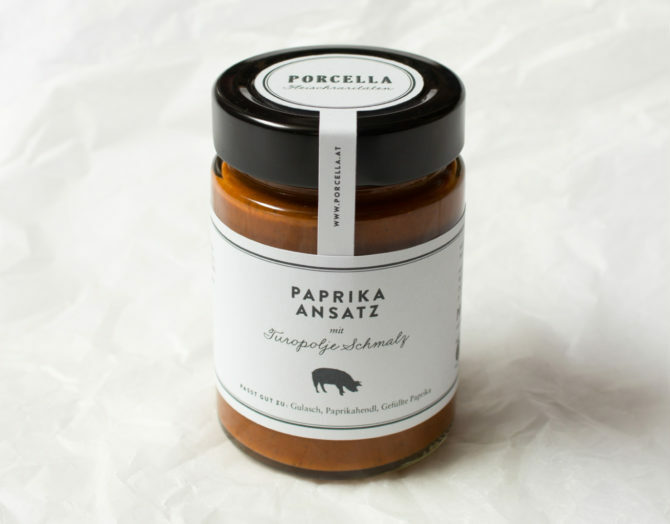 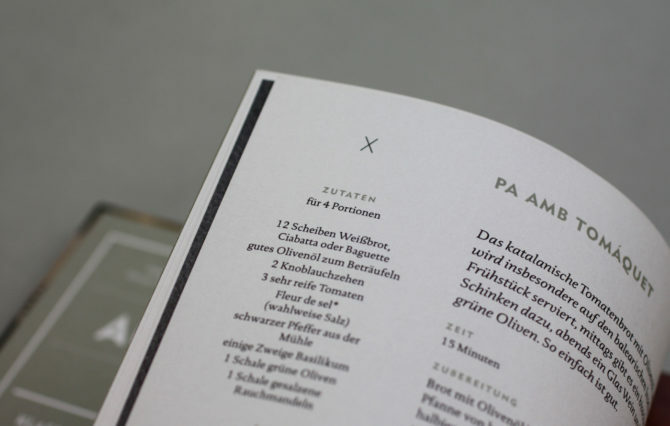 The site is run by Katharina Seiser, an Austrian culinary journalist and cookbook author. 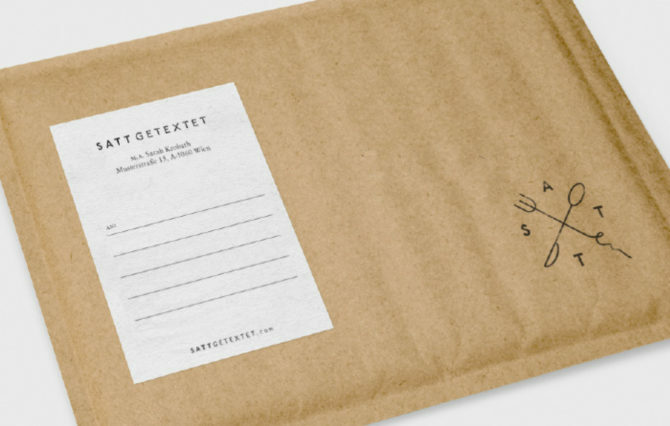 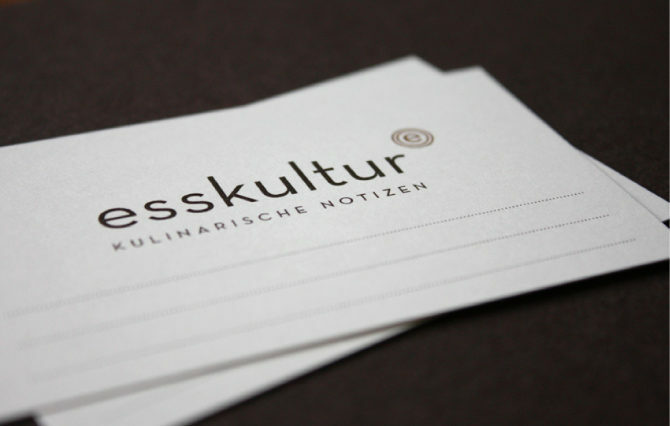 Le Foodink is proud to help esskultur's ongoing mission by providing a full corporate design programme including logo, stationary and website. 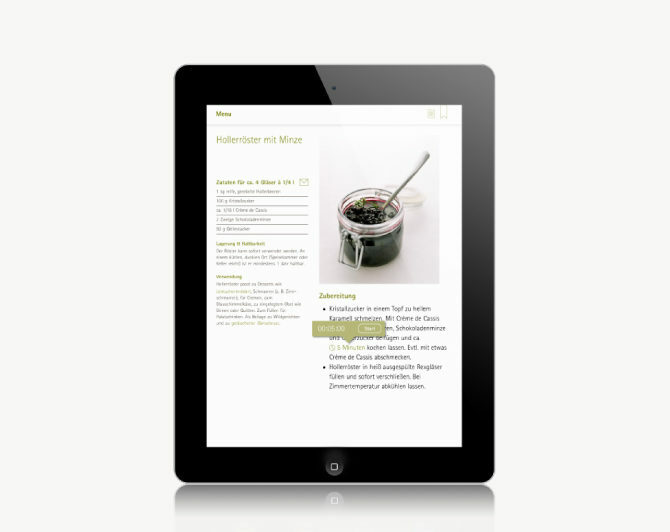 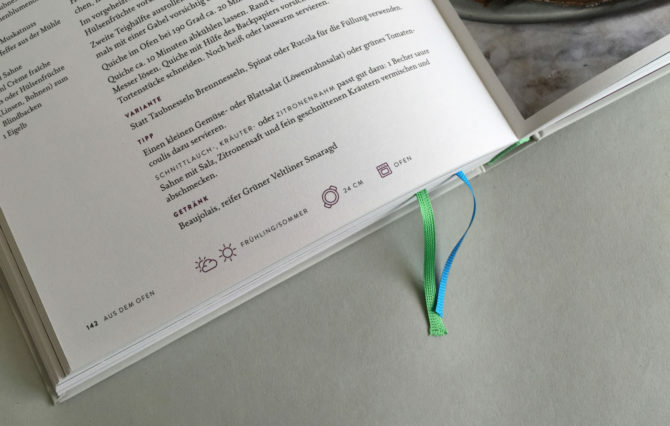 This culinary App is about wild plants and was produced in collaboration with Löwenzahn Verlag and the authors of the book 'So schmecken Wildpflanzen'. 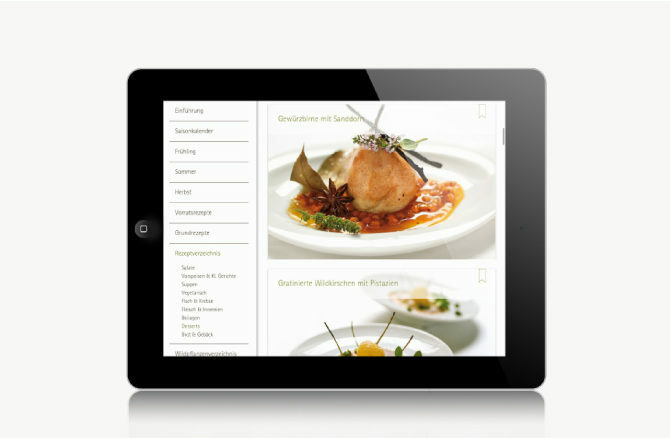 The App was developed with Le Foodink's own technology, the Cookbook Publisher. 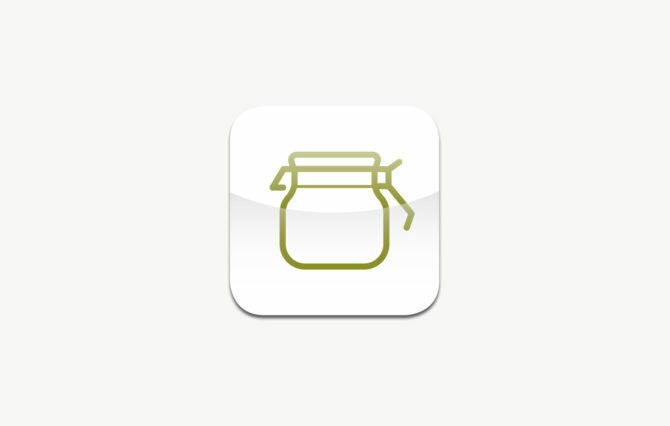 The App was honored by Apple as 'iPad App of the week'.